Happy 2015 and Zombies Unleashed (Coming Soon)! Party Week Begins – Join Us! Subscribe to my mailing list and get info on new releases for the new year! Get Parts 1-2 of the Vampire from Hell series for FREE plus more! 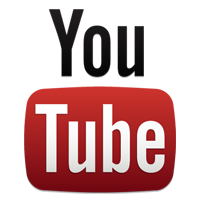 Click the image to check out my YouTube channel. Book trailers will be coming soon. 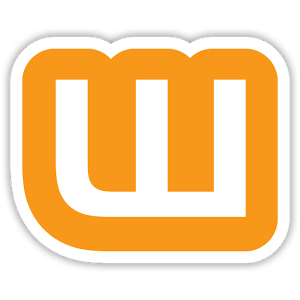 Click the image to view my profile on Wattpad.